the convention and are not arranged in response to any one particular issue. Church ensured that this would be the predominant subject of discussion. 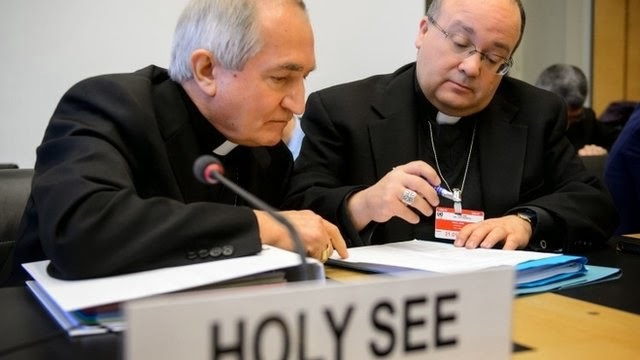 indication of the severity with which the Holy See treated this consultation. children and child involvement in policy formation. to a defence still stands in Canon law. comprehensive involvement and just compensation for victims.